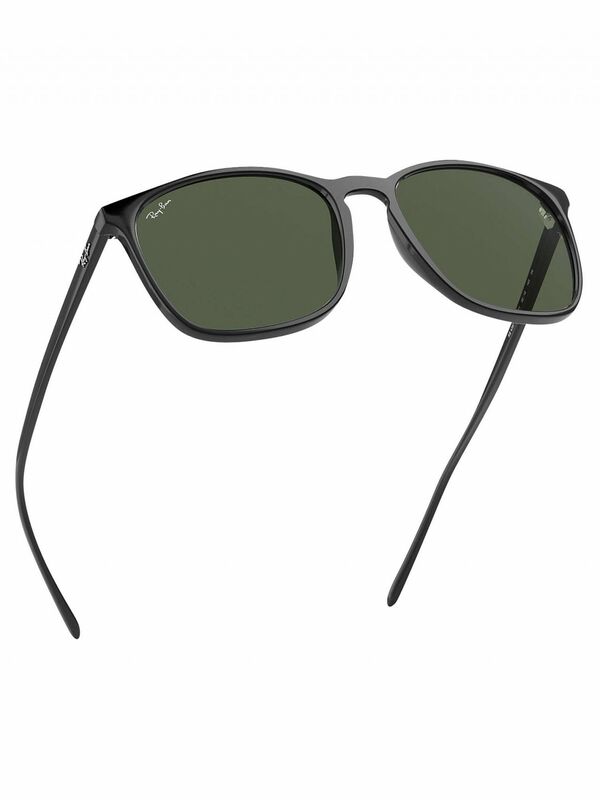 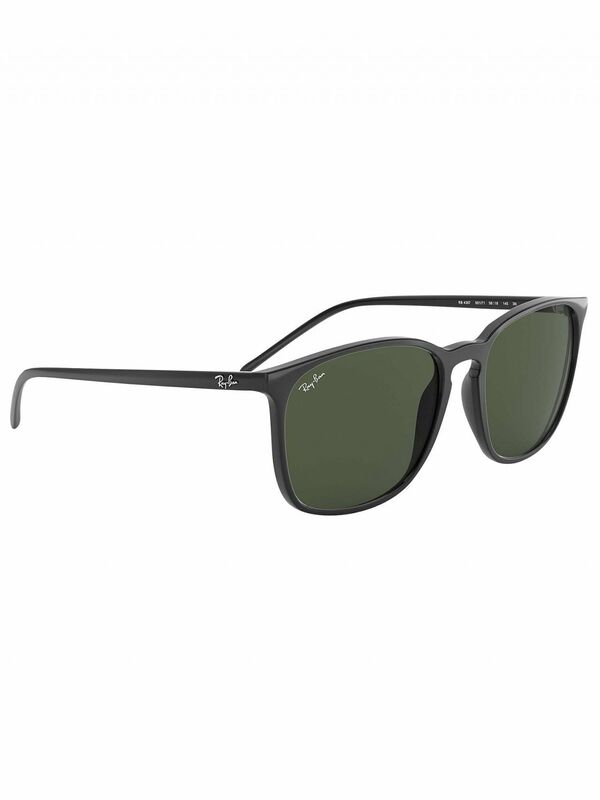 The RB4387 Square Sunglasses from Ray-Ban comes in Black design. 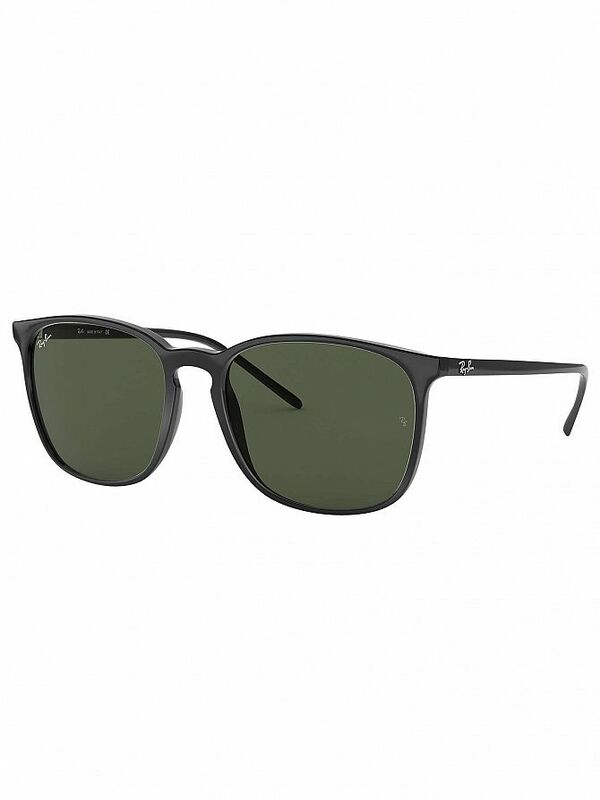 Featuring branding on lenses and arm, this sunglass is youngster-friendly. 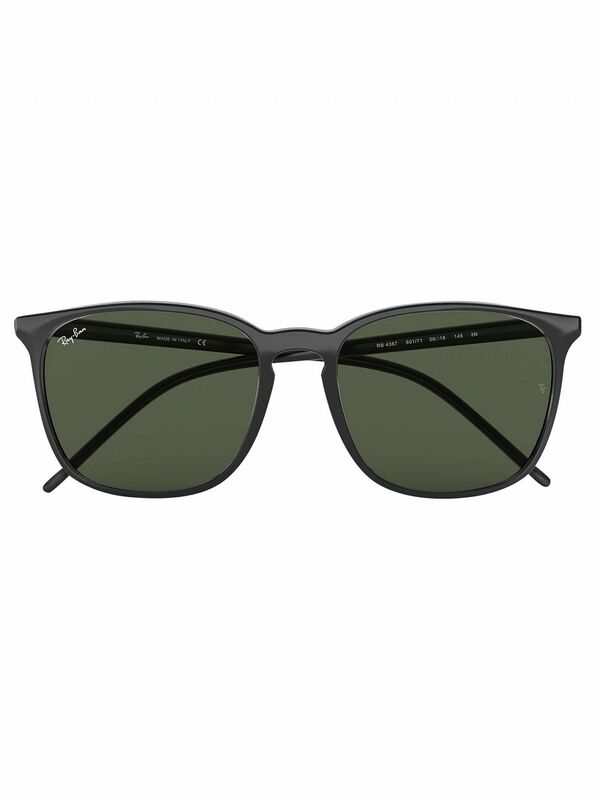 Lenses: Green Classic.